In this June 8, 2017 file photo, former FBI director James Comey speaks during a Senate Intelligence Committee hearing on Capitol Hill, in Washington. 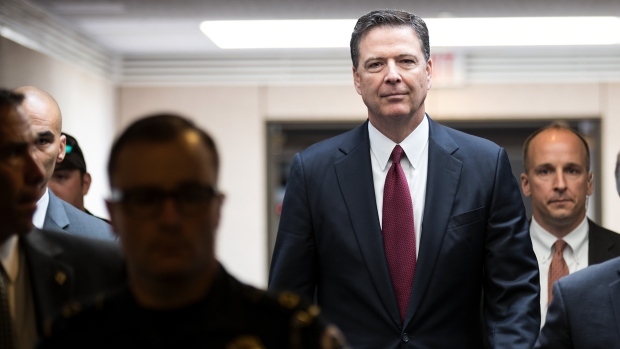 Comey has reached a deal to testify privately to the House Judiciary Committee, backing off his legal fight for an open hearing. 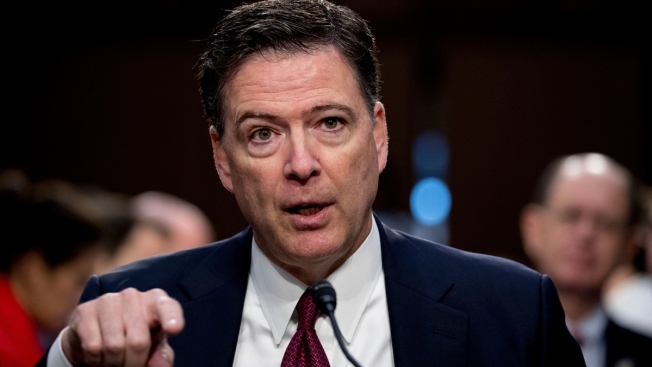 Comey said in a tweet Sunday that it was "hard to protect my rights without being in contempt" but he's been told he's free to discuss his testimony afterward.